(Kormarzau) - A new addition to the Fairytale collection by Kordes. This Award winning magical rose has not only received multiple gold medals but also the esteemed Golden Rose of Baden Baden in 2016. 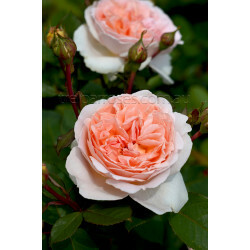 Fully petaled, light pink blooms with an apricot center and an enchanting fragrance sit on an extremely healthy upright bush to 90cm tall. The blooms are generally large for the size of the plant giving a fuller effect. Great for borders and pots. Large Hips in Autumn. 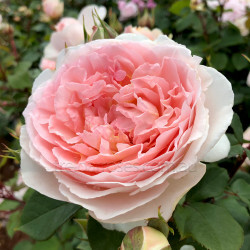 A very easy care rose that is highly recommended. 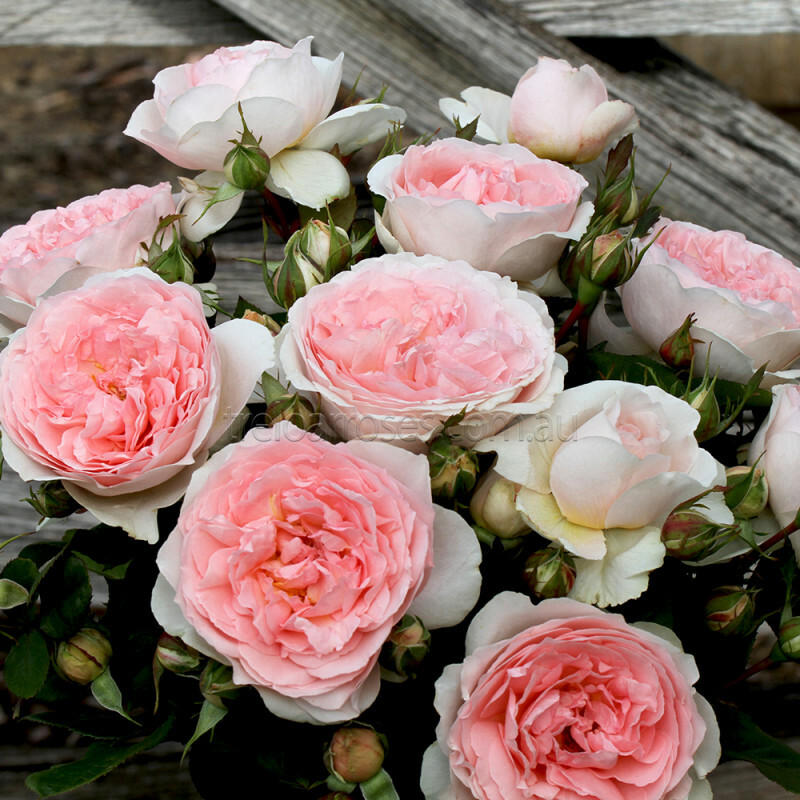 One of our favorites. 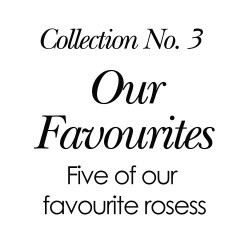 (Kormarzau) - This Award winning magical rose has not only received multiple gold medals but also th..
Five of our favourite roses in one collection. 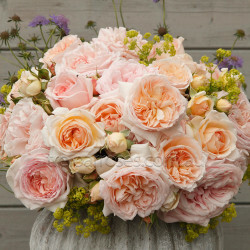 With over 500 roses in our list, it is not easy f..